I picked up a couple of Magic Mice recently. I wasn’t sure how I would like them but so far I am enjoying the multitouch goodness. One thing that I ran into unfortunately is when paired with my Macbook Pro things didn’t work quite right. I could pair it easily, and even move the cursor, but I could not scroll or use gestures. I tried removing LCC (Logitech Control Center) and USB Overdrive from System Preferences but this didn’t seem to help. But I still felt it had something to do with these programs. As it turns out the culprit was indeed USB Overdrive. To remove it completely (not just the pref. pane) you have to use the uninstaller which should have come with it. For me this was just a quick Spotlight search away. 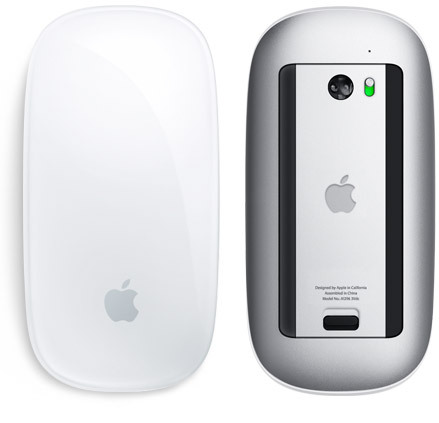 Looks like the author of USB Overdrive is indeed working on a Magic Mouse update. So I will hold out and hope it comes soon.